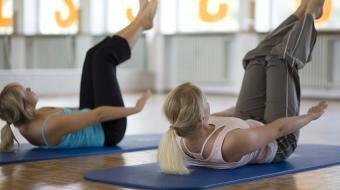 Heather Low, a PMA Certified Teacher, discusses Pilates and joint injury. 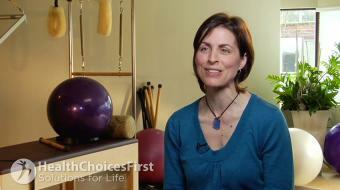 Pilates and Joint Injury Heather Low, a PMA Certified Teacher, discusses Pilates and joint injury. The Pilates trap table is a great piece of equipment to use when you're trying to strengthen rotator cuff injuries or other shoulder joint problems. The springs are gentle, and a well-trained Pilates teacher can train you how to use the equipment so that you're accessing the smaller muscles that support the joints. Those are the muscles that are tight and inhibiting range of motion through the joints, and those are what often cause us joint pain. 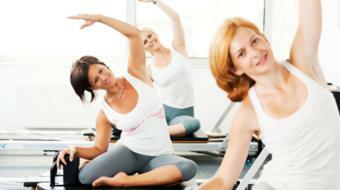 If you have questions about Pilates and balance, contact a local Pilates teacher.